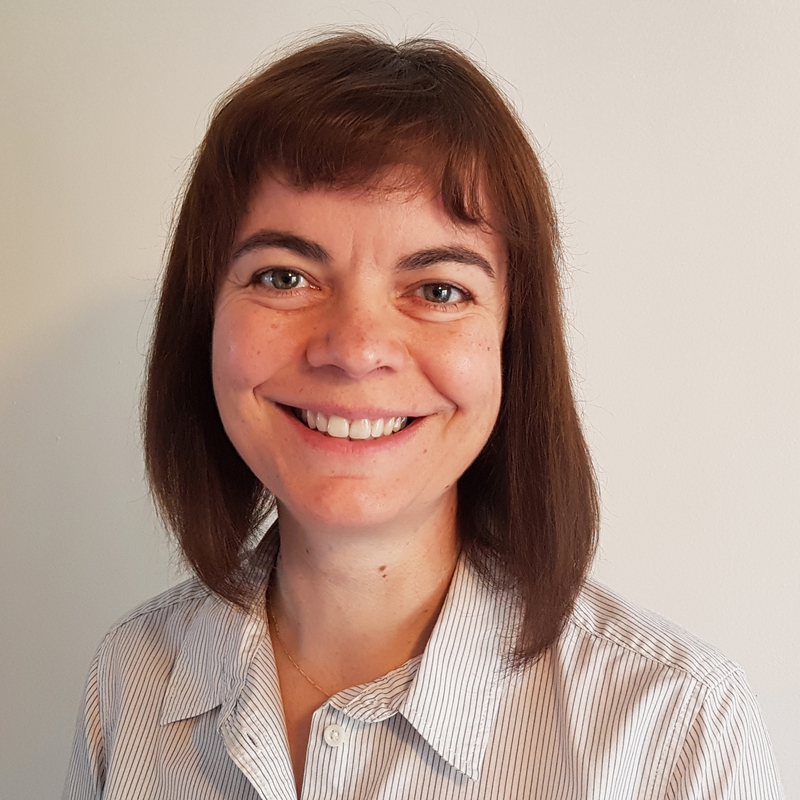 Jo has twenty years’ experience in the water sector, having worked in research and development in Britain and South Africa, then as a Research Manager at the South African Water Research Commission. Her portfolio included Drinking Water Treatment Technology, then later the Mine Water Treatment and Management programme, finally adding Sustainable Industrial Wastewater Management. Jo was responsible for South Africa’s national Water Research, Development and Innovation Roadmap 2015-2025. Her background is research carried out in academic / industrial partnerships; while Head of Biotechnology at Rhodes University (South Africa) and as a Research Officer at Cranfield University, she involved the employers of biotech graduates in curriculum and fourth year project design, and her postgraduate students’ projects had industrial partners. Jo was the 2014-2016 chair of the board of the Water Institute of Southern Africa (WISA) and remains a director of the company. She is the previous chair of the WISA Mine Water Division, and is a Fellow of WISA. She is a Member of the Royal Society (RSSAf), and the International Water Association, and the founding president of the IWA / WISA South African Young Water Professionals. Jo is an editor for the journals npj Clean Water (Nature Partner Journals), Water Science and Technology (IWA Publishing) and Environmental Technology Reviews (Taylor & Francis).